Announcement New Orleans Photography - Travel Photography - Nature and Landscape Photography. Welcome and thank you for stopping by briole photography, where you will find fine art photography prints and ready to hang canvas gallery wraps for your home or office. 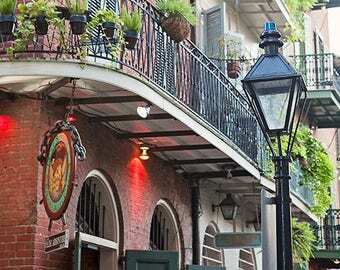 New Orleans Photography - Travel Photography - Nature and Landscape Photography. 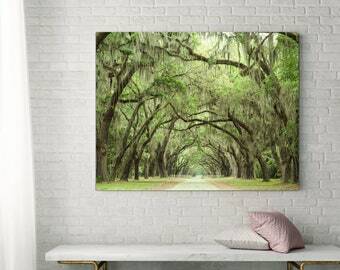 Welcome and thank you for stopping by briole photography, where you will find fine art photography prints and ready to hang canvas gallery wraps for your home or office. A New Orleans classic photo. Just beautiful and touching! Love it! I recently got back from a trip to Scotland, what a beautiful country! Keep an eye out for more Scotland photography coming to my shop soon. Back from a trip to New Orleans! There will be lots of new prints listed in the shop over the next week or two. Just got back from a long weekend in Washington DC. Keep an eye out for new cherry blossom prints coming to the shop over the next week! Capturing the secret corners of New Orleans. Four of my photographs installed at Le Merdian hotel in New Orleans. Featured in Interior Design magazine. Hello, my name is Heather and I appreciate you stopping by to learn a little bit more about me. I grew up in Minnesota and spent most weekends and summers of my childhood on my grandparents farm. It was an amazing childhood. Where using creativity and imagination was encouraged and fostered. My cousins and I dreamed of all kinds of wonderful ways to entertain ourselves. We built forts in the hay loft, created "beautiful" rock collections from what we could find on the gravel driveway and carved scrap wood, which we found around the farm, into gifts for our parents. We made friendship bracelets for each other (and some of our favorite animals), played hide and seek in the cornfields and helped our grandma knot old fashion quilts. During the long Minnesota winters, we would go out into fields and built the best sledding tracks and jumps to be found within the county. I first dabbled with photography in high school but my love and obsession with it really began about 15 years ago when I bought my first digital camera. Coming from a long line of artist and crafters, I have myself explored many artistic mediums. I enjoyed them all but with the purchase of that first digital camera, the artist in me finally came alive! My heart was captured by the beauty and wonder that I could create with my camera and post processing and there was no turning back. I moved to New Orleans in my 20's and settled in St. Louis after Hurricane Katrina blew me north. During my time in New Orleans I fell in love with the city that inspired me to capture her beauty. My Etsy shop opened in early 2010 after I spent a few years dreaming about and planning my little shop. Briole Photography is my "second, full time job". Many hours are spent each week editing photographs, learning new techniques, listing items, filling orders, promoting and connecting with other artist. The most rewarding part of owning an Etsy shop is connecting with you, the customer. It gives me so much joy when I receive a message from a customer saying that my art reminds them of a special place or that they love their print. It has been beyond a wonderful and rewarding experience! I photograph the places and things in this world that I love and find beautiful. My photography is an interpretation of how I see these places and things and how they make me feel. Thanks for stopping by and thank you for your support! Hi, I am Heather, shop owner and photographer at large. My name is Boudreaux. I keep my mom company while she is working. 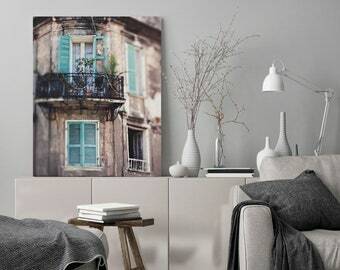 Photographs are printed on genuine artist canvas, using fade resistant pigment ink and are finished with a protective finish to help protect the canvas against UV rays and scratching. Offers custom framing for photographs and artwork. I use a professional photo lab to print any of my photographs that are larger then 11"x14". Missouri residents will be charged 8.613% sales tax for purchases made from my shop. All orders will be carefully packaged and shipped in water resistant and sturdy packaging. US orders will be shipped flat, in a ridged envelope or box. All prints up to 11x14 inches are shipped from my home studio. 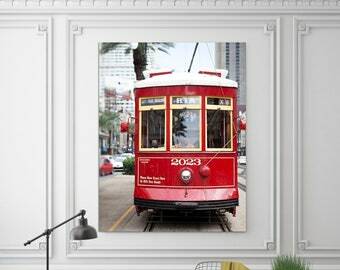 Prints larger then 11x14 inches, canvas gallery wraps and custom framed photographs, will be shipped to you directly from my professional printing lab or framer. By shipping directly from my partners, it cuts down on the amount of time it takes for you to receive the package and reduces the potential for the order to be damaged or lost during shipment. International shipments up to 11x14 inches will be shipped flat, in a ridged envelope or box. All prints larger then 11x14 inches will be rolled and shipped in a durable tube. What from your shop is considered a custom order? Any prints larger then 11"x14", canvas gallery wraps and custom framed photographs are considered a custom order and are non-returnable. If you received a print, canvas or framed artwork that was damaged during shipment, please contact me so I can work with you on sending a replacement. I will require a picture of the damage be sent to me so I can file a claim with the carrier. Why does the color of the print look different in person then on my computer monitor? It is important to note that all computer monitors are calibrated differently and the colors on your print may vary slightly from what you see on your screen. Please take this into consideration before purchasing your print. All prints on this site can be ordered in additional sizes or print finishes, or color options. Please contact me for more information.